Claim your $100 Voucher ! This $100 voucher can be used for registration and participation costs for sport and fitness activities. 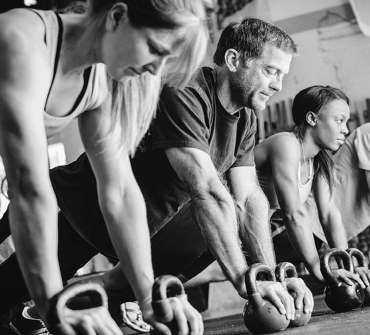 Tired of your fitness routine? So are we. 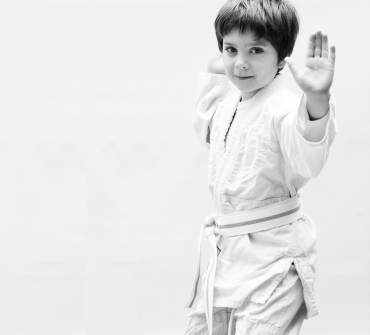 Join one of our sessions today to be the better version of yourself tomorrow. It only takes one choice to change your life. 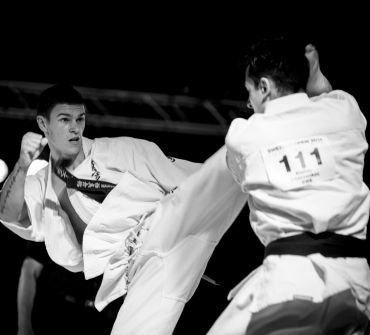 Located in the heart of Menai, Kyokushin Karate Menai was established in 2015, with the aim of instilling discipline, tradition and excellence in all its students. 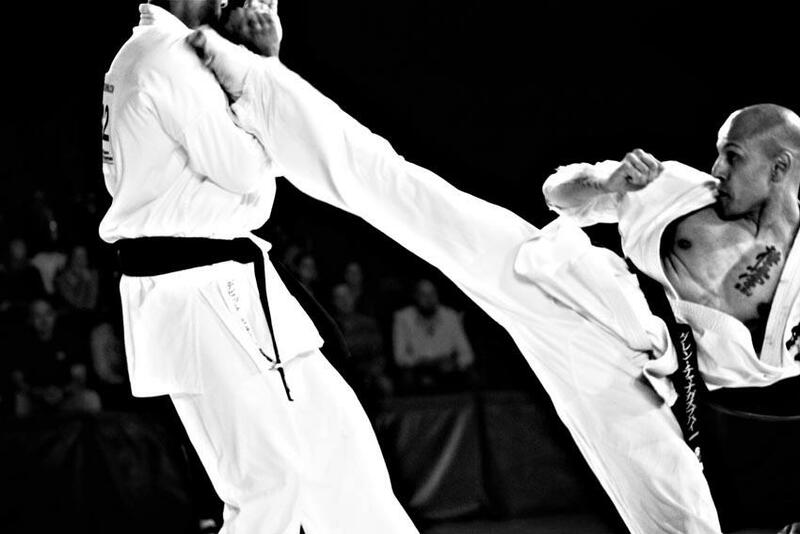 It has quickly grown to become one of the largest and most highly respected Martial Arts schools in the area. See our class timetable for operating hours. 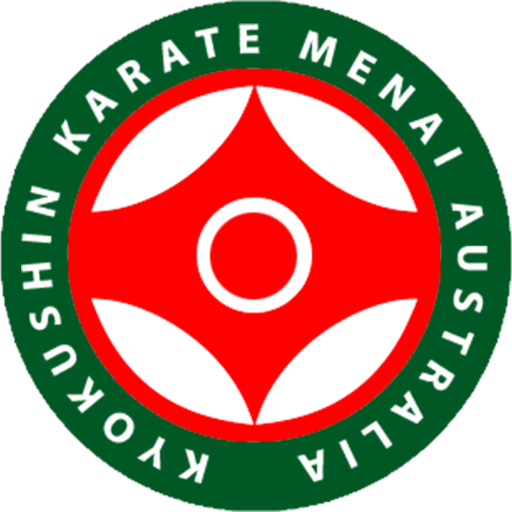 Kyokushin Karate Menai © 2017. All Rights Reserved.